Any design can be embroidered, but first it needs to be converted into a format that is accepted and readable by the embroidery machine. That conversion process is called "digitizing" The digitized file tells the embroidery machine where, how and which colors to use while stitching. We provide digitizing service, focusing on "sewability." We provide a quality professional service, completed quickly at the best price available. Each of our corporate officers has over 30 years of experience in the embroidery business and we have performed embroidery digitizing (or punching) services since 1983. There are members of our art department that have been in embroidery design for the past 28 years and it is to this experience that we owe our success. 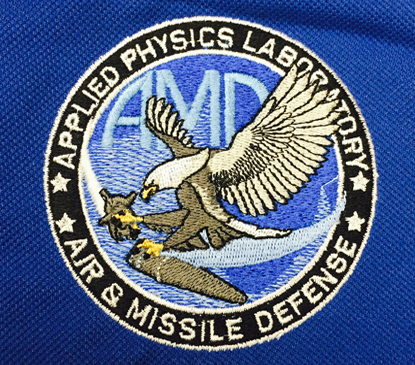 Quality in embroidery punching (digitizing) is greatly dependent on the designers and we have some of the best in the business. Reproducing a logo with accuracy and detail can best be done from line-art or vector files such as Illustrator(eps) or CorelDraw (cdr). Some other files also work well: PDF, TIFF, JPG etc. 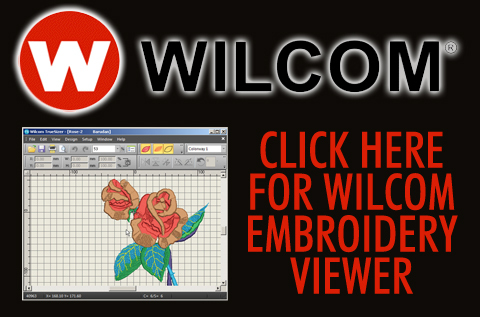 High resolution art works well, but may be difficult to transmit via e-mail, in that case it is best to upload directly to our web site.If you have a poor resolution file, embroidery digitizers must interpret and redraw the design. 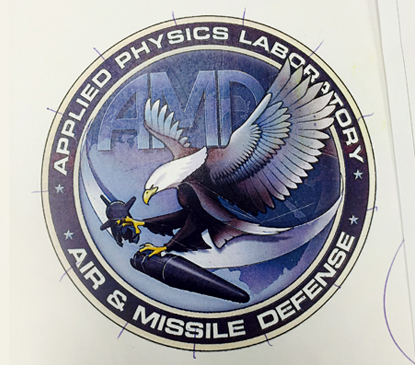 If vector art is not available, send what you are provided with and we&apos;ll advise you before we begin embroidery digitizing. Please send your artwork to be quoted to our digitizing department at Al@Fawn.com. CLICK HERE to get DIGITIZING pricing.